C2m Solutions products are real time audio/video quality monitoring software designed for content editors, broadcast operators and technology providers. Our products offer unmatched performance, their quality check capability can reach thousands of streams analysis simultaneously and process up to dozen of Gb/s on a single 1U rack. These 100% software, end-to-end solutions allow a live analysis with accurate and clear reports all along the broadcast process, they keep records of all errors and generate accurate statistics. All our solutions recently updated to HEVC and UHD format for you to get the best out of the latest technologies and ultimately improve the end consumer’s QoE and QoS. 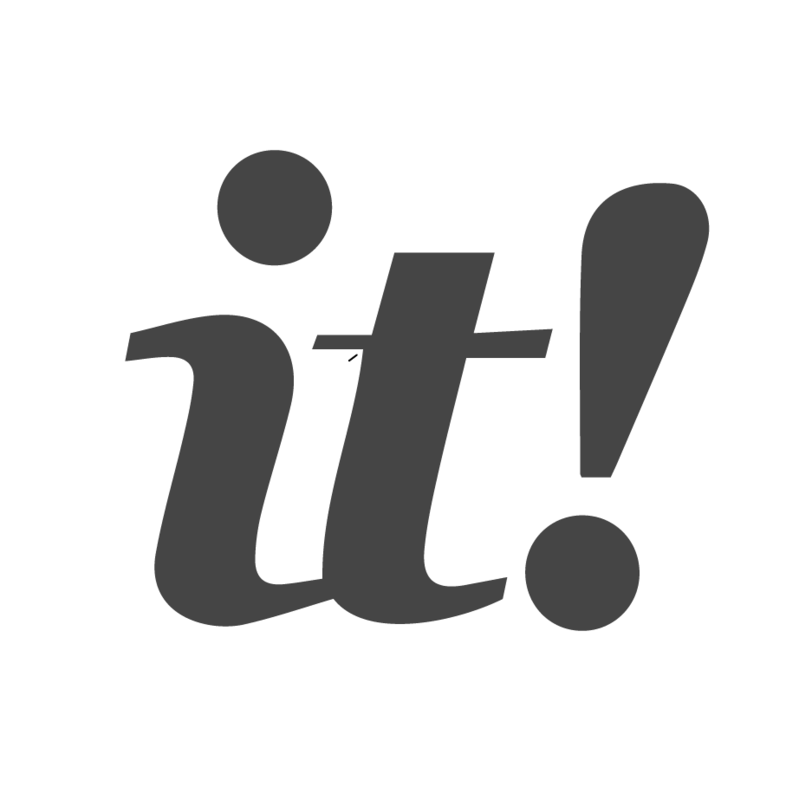 We produce the best solution architects and experts in the domains of HEVC/ H.264 video compression and metadata composing the digital stream. C2m Solutions has been working on non-linear problematics for VOD, Catch Up and OTT services over many years for some of the biggest broadcast companies. C2m is pleased to announce the recent update of all its solutions to HEVC and UHD format, in order to fit our customers’ technological advancement. 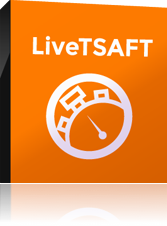 LiveTSAFT is the analysis and error detection product of MPEG2-TS stream in real time 100% software. 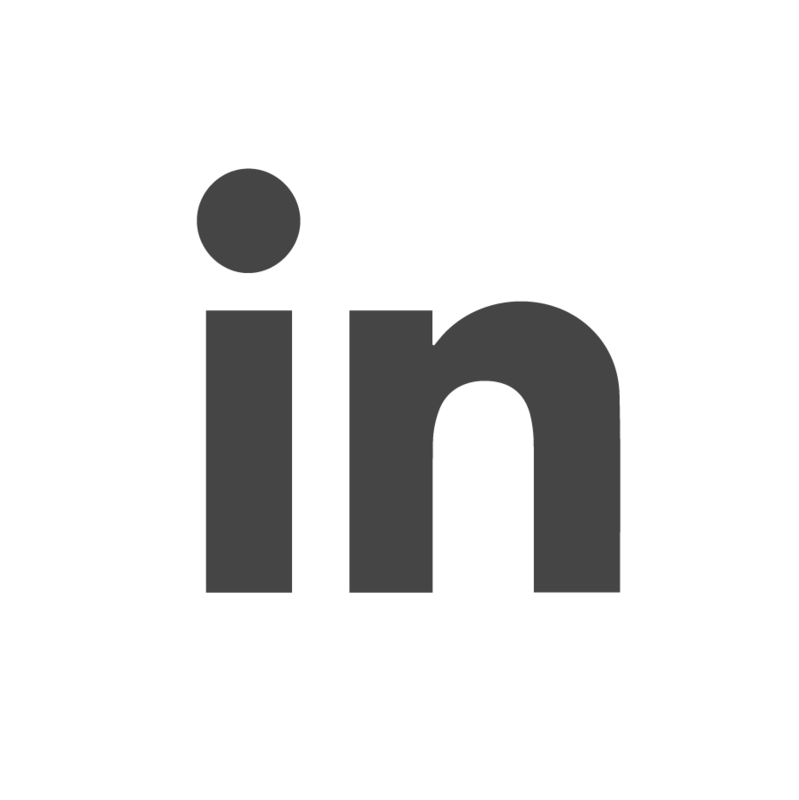 This probe allows the management of the QoE (Quality of Experience) and the QoS (Quality of Services) at every critical point of the IP network. 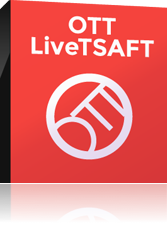 OTTLiveTSAFT is the analysis and error detection tool of Over-The-Top stream in real time 100% software. This probe allows the management of the QoE and the QoS at every point of the television chain. 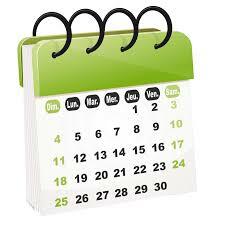 It can be placed all along the network headend, behind the content delivery network. 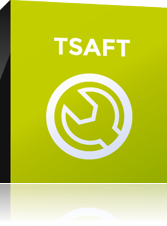 TSAFT is the only automated solution capable of a complete analysis, correction, and optimization of hundreds of video files per day. 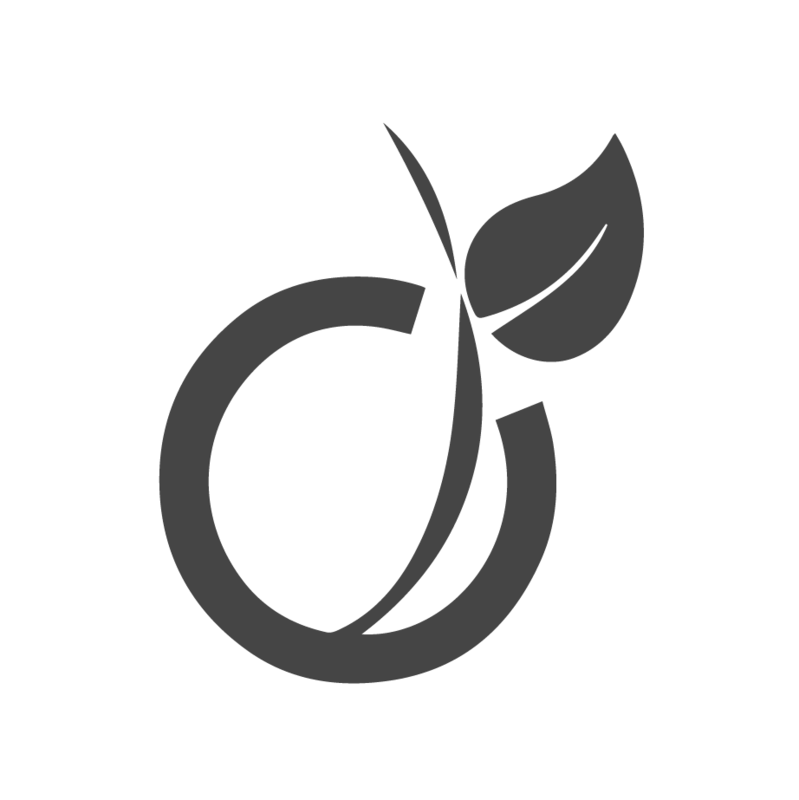 It enables the reduction of exploitation costs of IPTV and VOD broadcast services, the improvement of the quality of service and end user satisfaction. 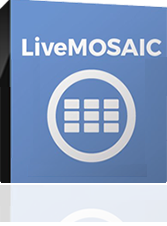 Live MOSAIC is our latest product, it can be used alone to display a real-time mosaic screen with multiple video thumbnails. It can also be used along one of our quality monitoring software to simultaneously analyze and display the channels you want, at your convenience.